The World YWCA Day is an annual day of celebration of celebrated every year on April 24. 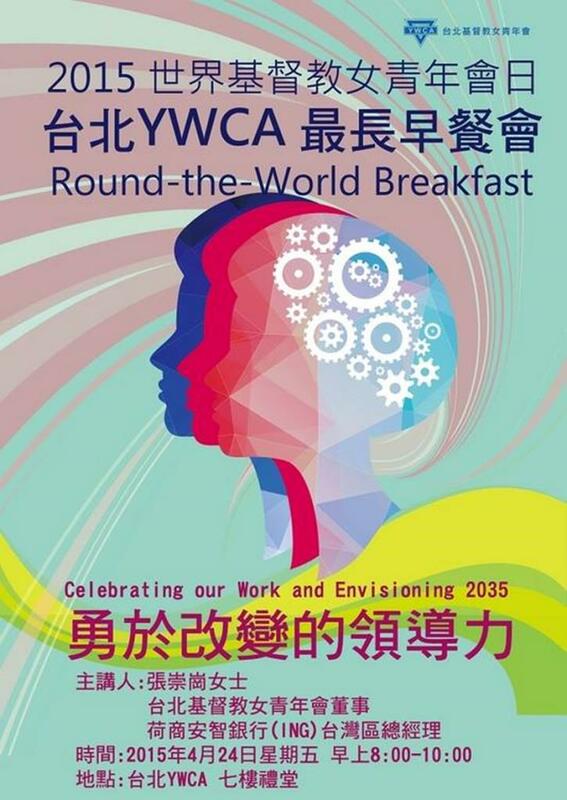 The theme of this year’s World YWCA Day 2015 was “Celebrating our Work and Envisioning 2035”. The office of World YWCA took the opportunity to host a Twitter Chat in order to engage in discussion about the work of the movement and Envisioning 2035. 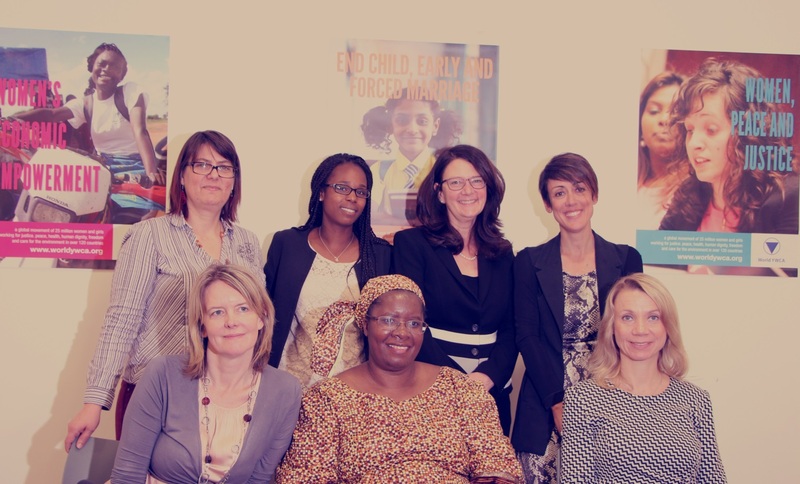 YWCA’s General Secretary, Nyaradzayi Gumbonzvanda delivered a video message in addition to hosting a World YWCA Day Tray Lunch, bringing together panellists to engage in conversation about placing young women and girls at the centre of all our work. Panellists from the World YWCA Day Tray Lunch included Malayah Harper, Chief Gender Equality and Diversity Division, UNAIDS; Susan Schorr, Chief Media and Public Information at ITU; Titta Maja, Ministry for Foreign Affairs of Finland and Elaine Neuenfeldt, Executive Secretary Women in Church and Society of the Department for Mission and Development at the Lutheran World Federation. In addition to Veronica Birga, Chief Women’s Human Rights and Gender Section, Office of the High Commissioner for Human Rights. The event was co-moderated by World YWCA General Secretary Nyaradzayi Gumbonzvanda and myself. Around the world family and friends celebrated World YWCA Day. Let’s take a closer look at how some of the associations celebrated a day that has been celebrated since 1947! The YWCA of Secunderabad in India celebrated at their local centre with Dr. Rebecca Stanley, the South East Regional Vice President as the special guest, who “encouraged the members that celebrations are also time to reflect and raise the bar. Simply dwelling on the past can only cause us to stagnate and calcify. Just focusing on the present and the immediate is too narrow of a mission. We are called to be a people of the future with an eye on the present and the experiences of the past”, she said and called for all to envision. The YWCA of Secunderabad also held a meaningful Praise and Worship session led by the President, Seema Victor. 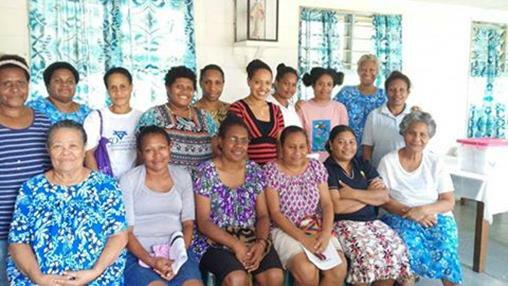 The YWCA of Papua New Guinea sent their greetings to the wider movement. This picture features members of Port Morseby YWCA who gathered to celebrate the World YWCA Day. The YWCA/YMCA of Sweden celebrated the World YWCA day in Stockholm, Sweden. They held their traditional breakfast followed by workshops in fundraising and partnership within the European Union. 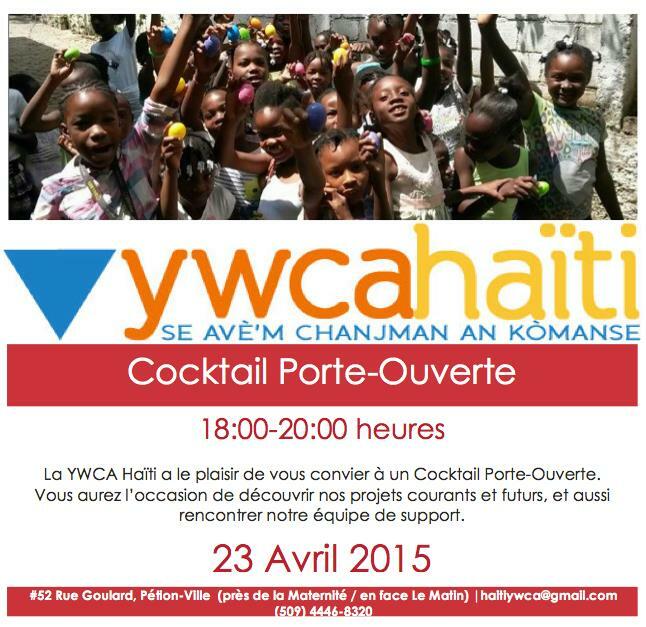 The YWCA of Haiti had an open-door cocktail reception where they celebrated young women and girls. This allowed the public to meet the local support team and discover their current and future opportunities. 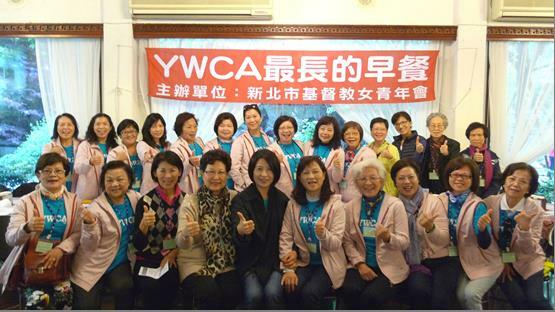 The Taipei YWCA a part of the YWCA of Taiwan came together to learn together, grow together, and to look at how to best be responsive to community needs. This definitely deserves a big thumb’s up! 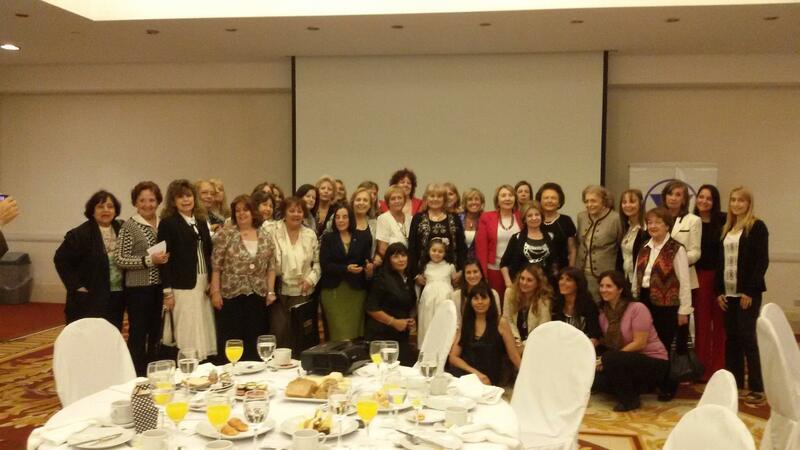 The YWCA Argentina (A.C.F.) also came together to for a celebratory breakfast. 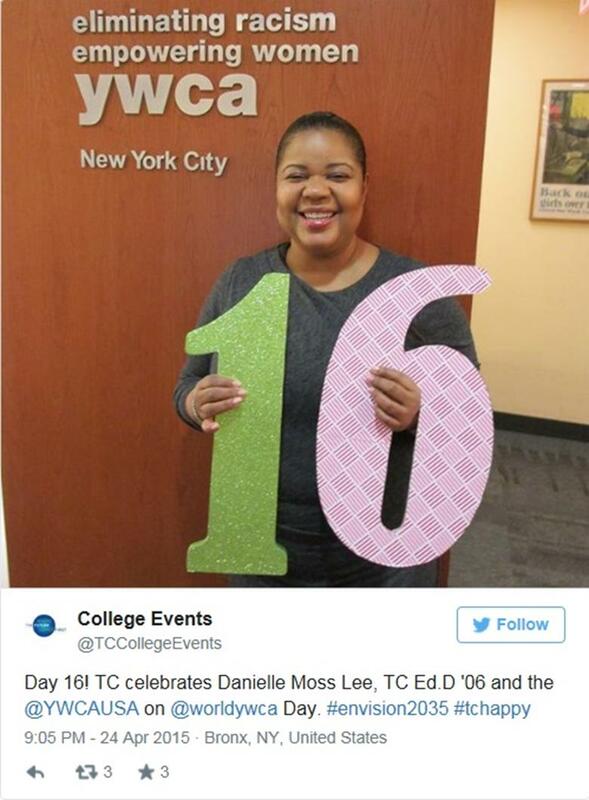 The YWCA of USA joined us for the Twitter Chat. The YWCA of Ghana took the opportunity to fundraise by serving petrol to citizens at the Total filling station in Accra, Ghana. 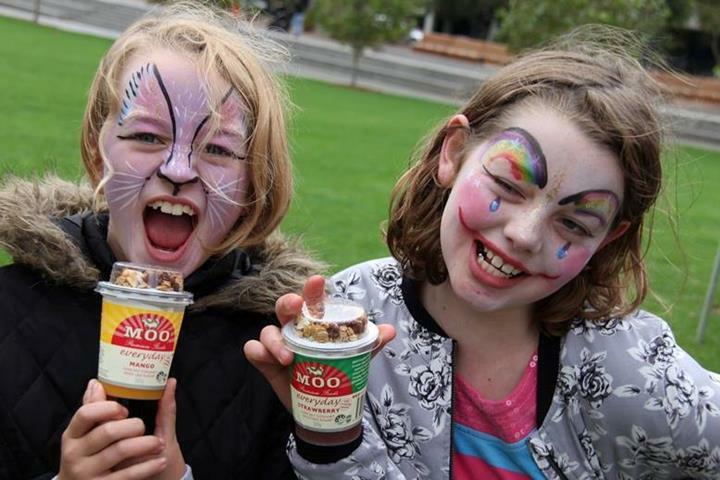 The YWCA Adelaide in Australia celebrated World YWCA Day with a picnic in Tarntanyangga. Shadow Minister for the Status of Women Michelle Lensink made the call on Instagram: “Great turn out for YWCA Adelaide on a cool & breezy morning” Three female MPs and three female Councillors and members, friends and supporters joined the celebrations too! Thank you for celebrating with us this year, it is a real pleasure to be a part of such a bold movement that reflects on its past achievements yet dares to collectively envision the future ahead.